Draw 3 cards. 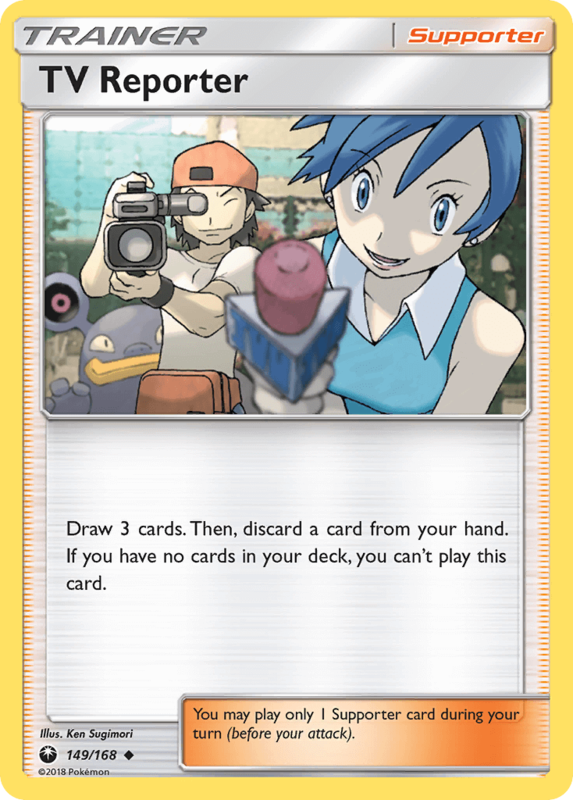 Then, discard a card from your hand. If you have no cards in your deck, you can’t play this card.